Who has never dreamed to report the local Government graffiti wall with a single click on the phone ? UbiLoop allows the Citizen to report an incident on the public domain (broken lamp, potholes, damaged bench, graffiti, waste, hornets nest, etc.) with his smartphone to automatically locate, to attach a picture or a voice message. Customer Service is then notified in real time and can handle the incident. The Citizen is automatically informed of the progress of the resolution. 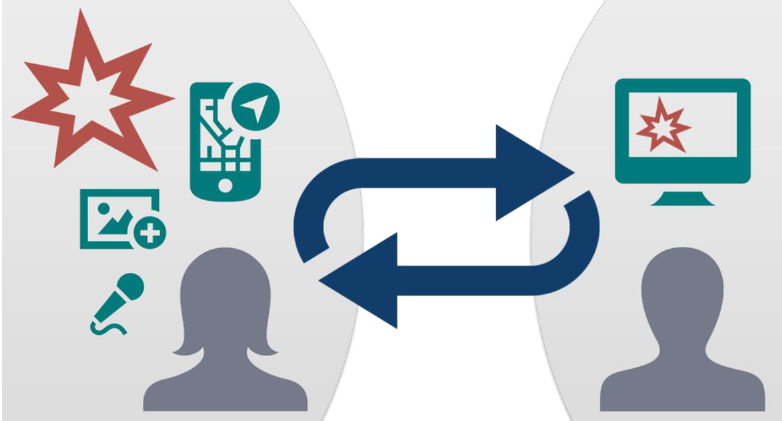 UbiLoop proposes a new link between the Citizen and Government directly from their smartphone. In addition, it brings transparency to public action. The UbiLoop Indoor option geolocates incidents inside buildings (schools, halls, gyms, Mayor …). Also, the UbiLoop UbleamTM option allows the Government to mark its public facilities with tags. Thus, flashed by the Citizen assets are identified by the Customer Service in the street furniture inventory. 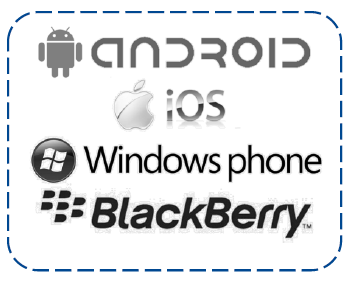 UbiLoop is available for Apple iOS, Google Android, Windows Phone and BlackBerry smartphones. UbiLoop is offered as a service (SaaS) including secure hosting.